Console shift indicator bulbs allow you to view your gears in the dark. This bulb can either last the life of the car or break unexpectedly. It can be annoying as well as unsafe when it’s dark and you can’t see what gear you just shifted into. This problem can be due to burnt out console shift indicator bulbs. Console shift indicator bulbs are sometimes unpredictable as they can last the life of the car, or go out in no time. With some basic tools, you can easily swap out the old console shift indicator bulb with a new one. Step 1: Remove the shifter surround. Select the appropriate trim removal tool and gently pry up on the shifter surround at numerous locations around it, rather than trying to forcefully pry it from just one spot. This way, you are less likely to damage the trim. 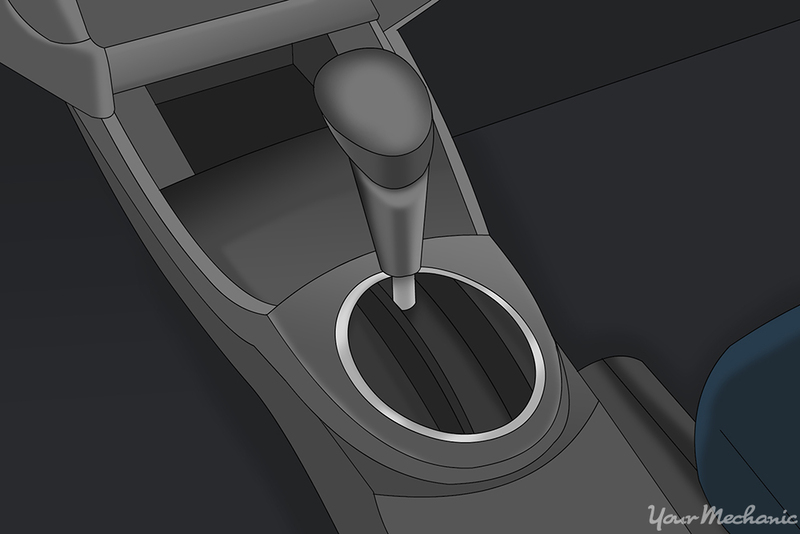 Note: Some vehicles may require removing the shifter handle / knob. Since trim removal can vary from vehicle to vehicle, confirm if this is necessary for your vehicle before proceeding. Some shifters are screwed on. Others may be held in place by a large clip or set-screw. Step 2: Unplug the electrical connector. The connector/ bulb should be located at either end of the gear indicator - usually at the top, near the P sign on the indicator. The connector may be a simple clip on one or of a twist in/out type. Check the connector to determine its type and gently remove it. You should now have the faulty bulb in hand and you can replace it with the new one. Switch the lights on to verify that the new bulb works correctly before you reinstall the trim. Tip: Consider replacing your old console shift indicator bulb with an LED bulb for brighter light and longer life, if one is available and suitable for your vehicle. Step 3: Reinstall the console trim panel. Put back any panels and screws you may have removed in order to gain access to the connector. Replace the panels and components in the reverse order of how you removed them. If you are not comfortable in performing this process on your own, get one of the certified mobile technicians from YourMechanic to come to you and replace the shift indicator or other bulbs for you. 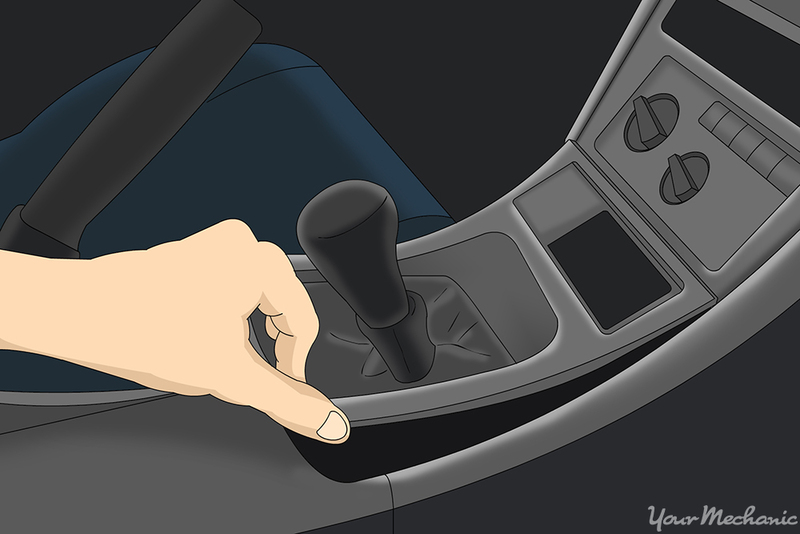 Q: Automatic transmission - Why would shifter cable break? The car was transported from Florida to CT and was hardly driven.